anonymous $25.00 "You all are rock stars! So inspirational! 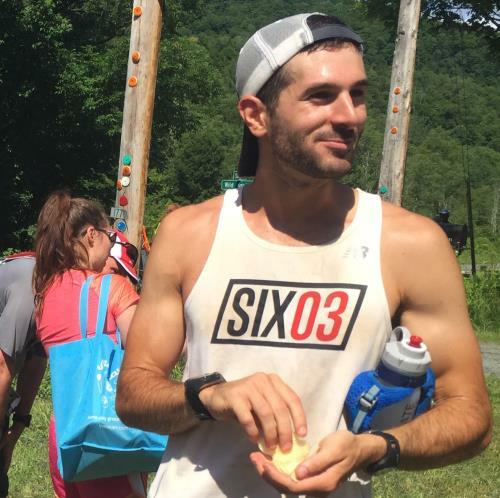 ❤️"
VT100 Pub Run Fundraiser $520.00 "VT100 Pub Run Fundraiser"
Diane Casselberry $20.00 "Diane Casselberry at Pub Run Fundraiser"
SIX03 is competing in the VT100 (again! 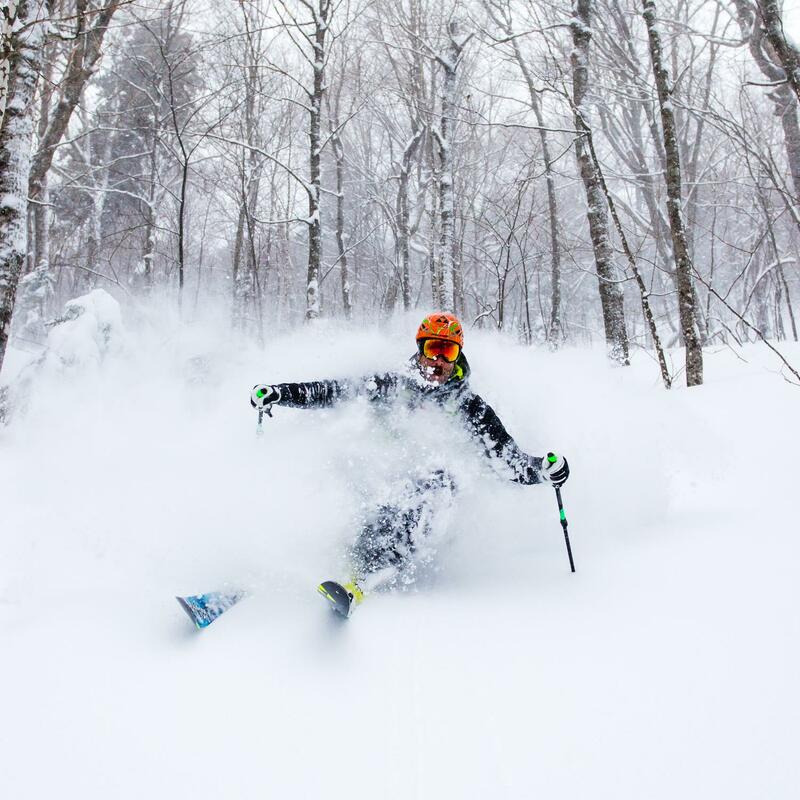 ), and we're calling on your support to help us fundraise money for Vermont Adaptive Ski and Sport. Jason Proulx, Charlie Baughman, Alex Shaffer, Tom Hooper, Maureen Gillespie, John Sheedy, Andrew Drummond, Scott Mitchell, Jessica Goldman, Nick Diana, Charlie Zerbinopoulos, and Suzanne Marchesano. Our goal: Raise a team-combined $5,000. 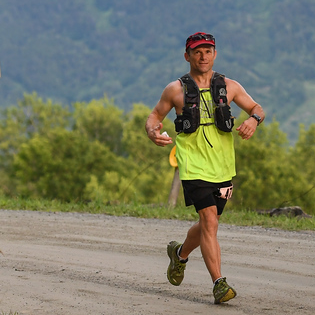 The VT100 is one of the biggest fundraisers for Vermont Adaptive each year. 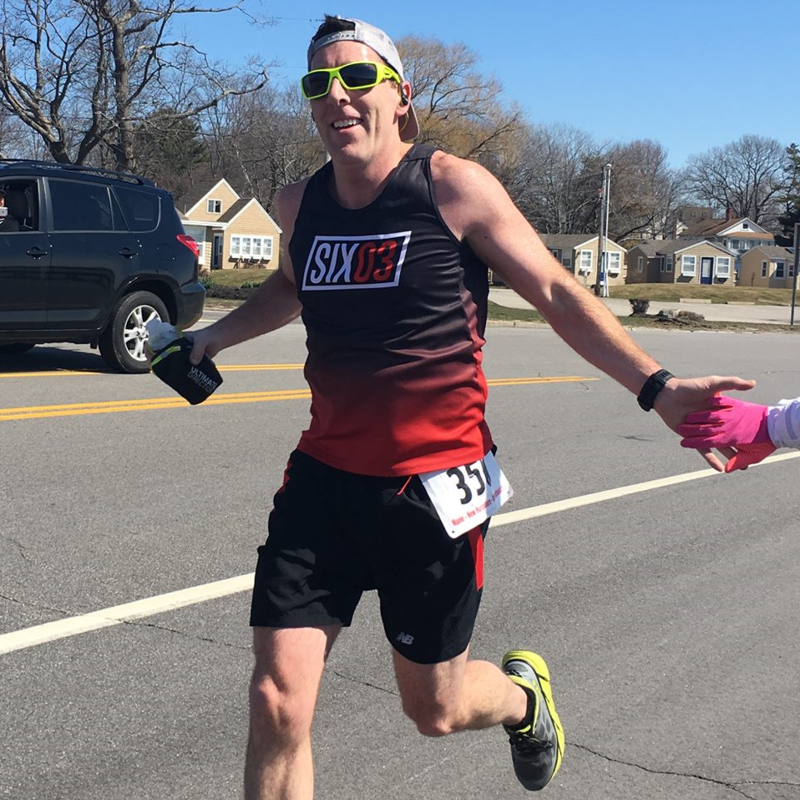 VT Adaptive is an organization that empowers people of all abilities through inclusive sports + recreational programming regardless of their ability to pay. Will directly support opportunities that integrate environmental, holistic wellness, and competitive training philosophies for people of all ages with cognitive, developmental, physical, and emotional disabilities. People who may otherwise never get opportunity. 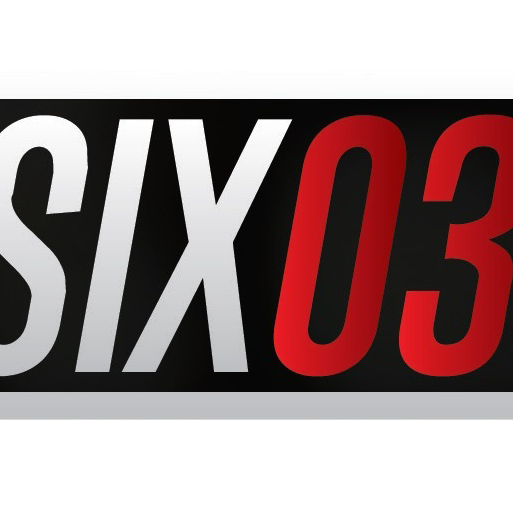 Follow the on-page links to donate to SIX03's overall team or to any individual SIX03 fundraiser's page. Every donation of any amount helps. SIX03'S website, Facebook, Instagram, Twitter. 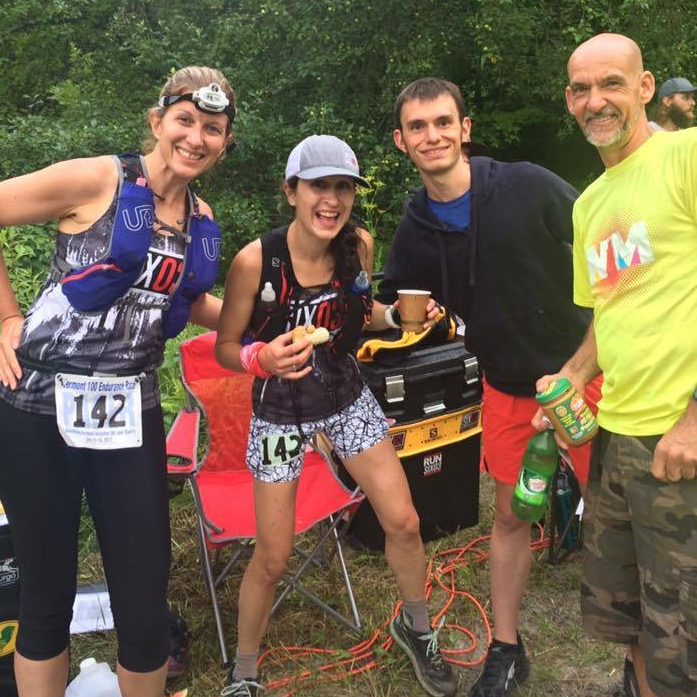 VT100 Pub Run Fundraiser donated $520.00 July 18, 2018 ... "VT100 Pub Run Fundraiser"
Sally Gallagher donated $250.00 July 18, 2018 ... "Good luck and happy trails to all the runners, pacers, and volunteers!" Brian Riggs, Jeff Hughs, Deana Jean, Tony Bargardo donated $125.00 July 18, 2018 ... "Money collected from our Brickhouse Fundraiser via Venmo! " Colleen & Niels donated $120.00 July 11, 2018 ... "Good luck you crazy kids!" Sham donated $100.00 July 18, 2018 ... "we are rooting for all of you! just like like a tree!" 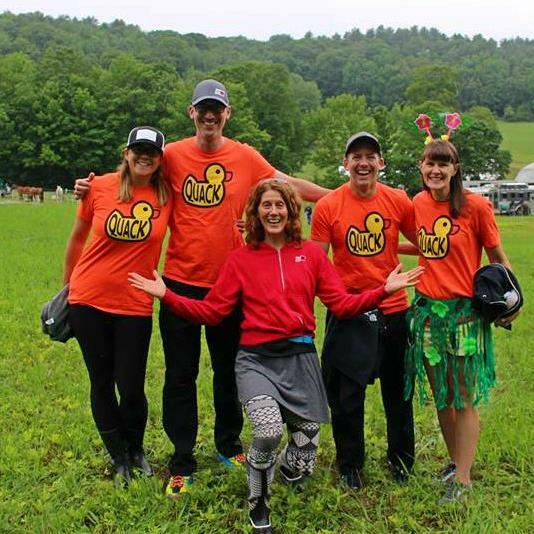 Liz Collins donated $75.00 June 1, 2018 ... "Can't wait to see you all crush it in VT <3"
Roxanne Serrecchia donated $65.00 June 17, 2018 ... "So proud of all of you! Go get it! " Mav and Bentlee's grandma!! donated $50.00 June 13, 2018 ... "Go SIX03!!" Andy A. donated $50.00 July 8, 2018 ... "Good luck SIX03!" anonymous donated $25.00 July 20, 2018 ... "You all are rock stars! So inspirational! ❤️"
Diane Casselberry donated $20.00 July 18, 2018 ... "Diane Casselberry at Pub Run Fundraiser"